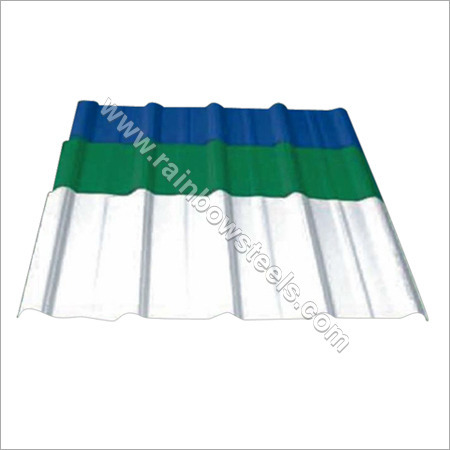 We can offer Trapezoidal Profile Sheets for Roofs in attractive colors such as green, blue. white, Grey, ivory and many more. These trapezoidal shaped roofing sheets are coated with aforementioned colors, which provides shiny and attractive appearance to the houses. The material of construction are assured to be ultra-weather resin so that it is guaranteed that harmful effects of UV rays from sun are nullified and the coefficient of heat conductivity is decreased majorly.